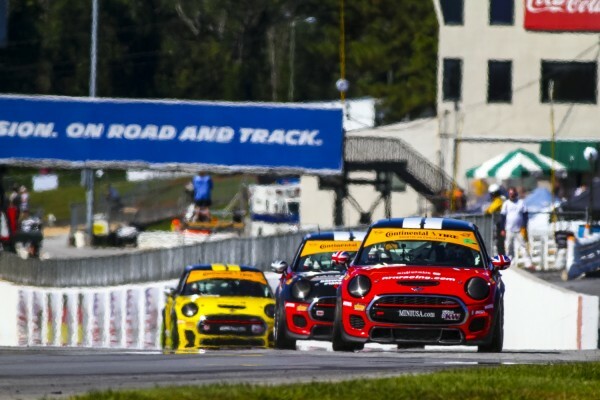 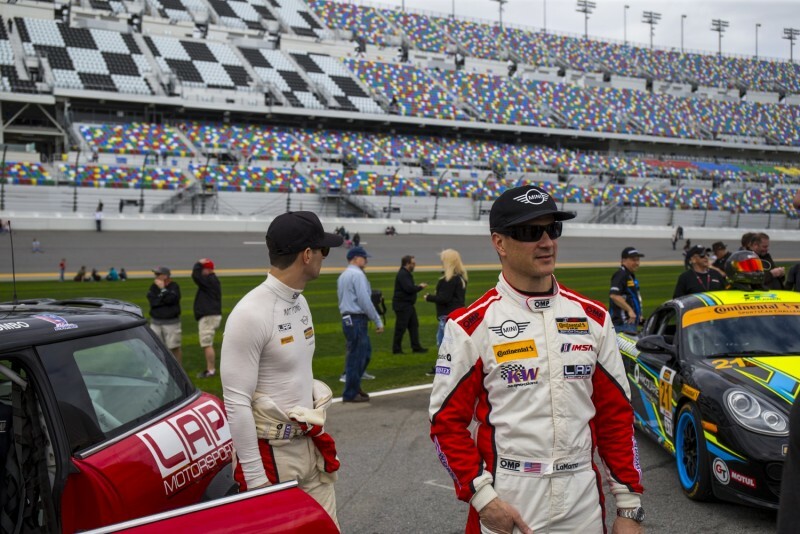 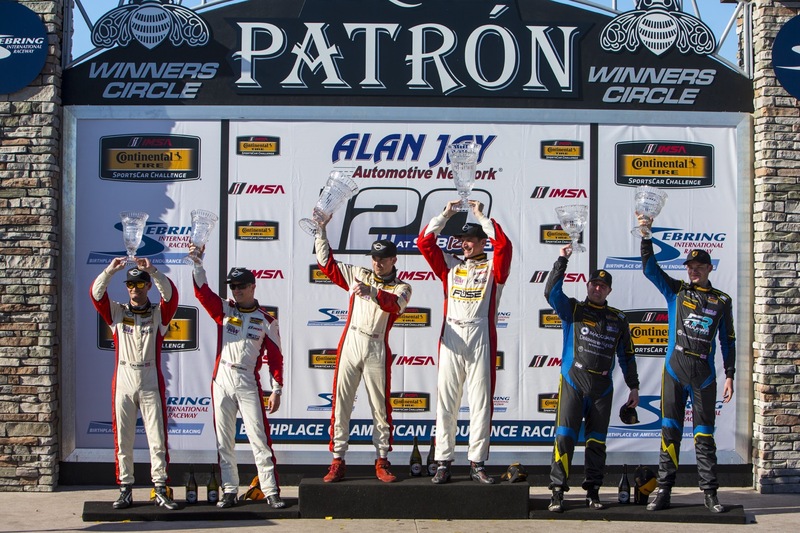 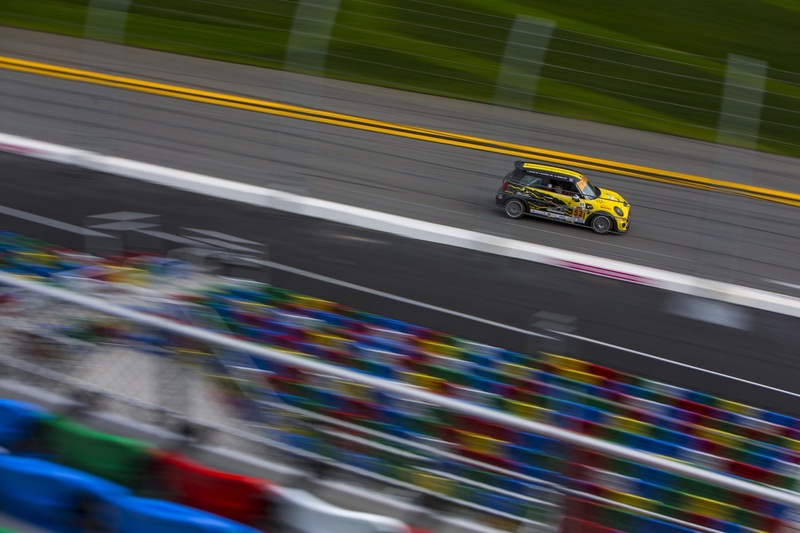 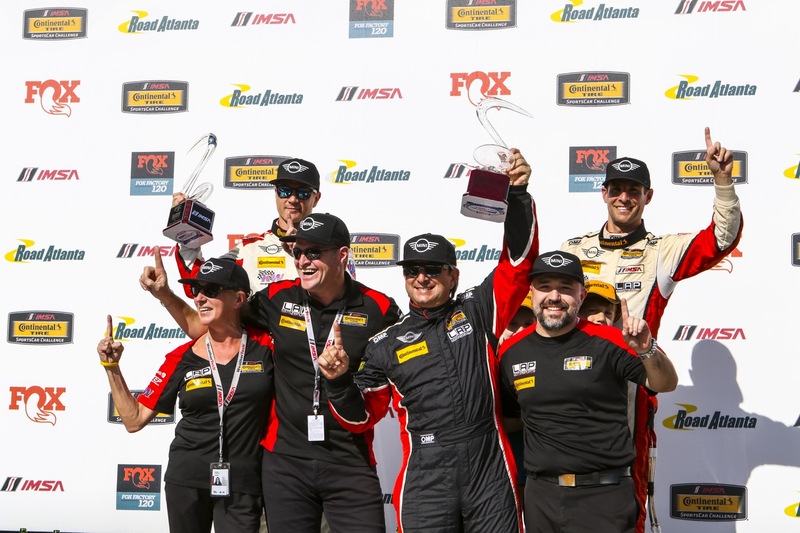 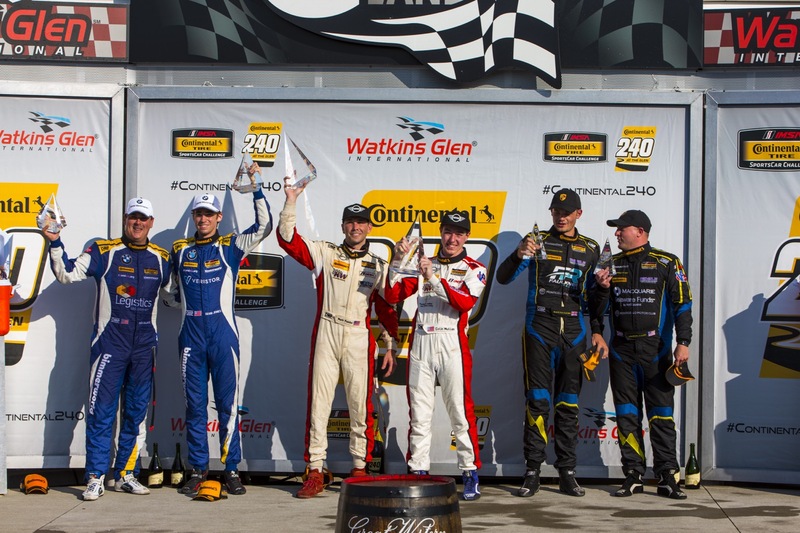 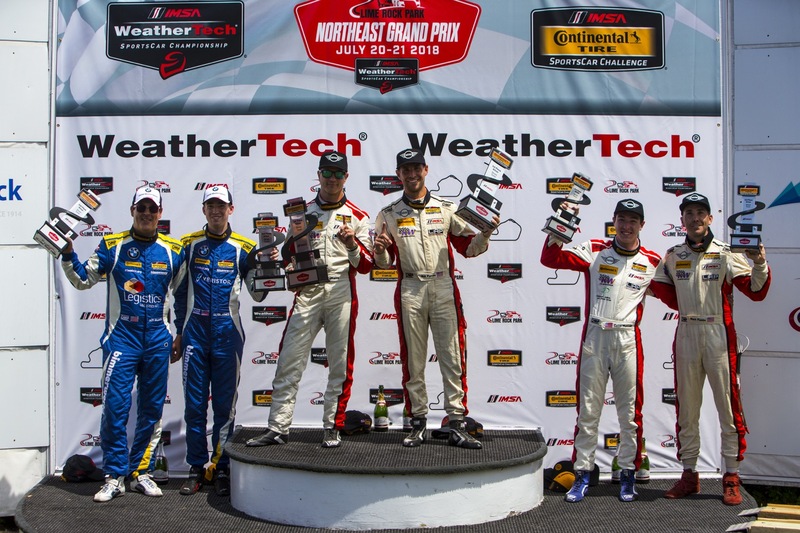 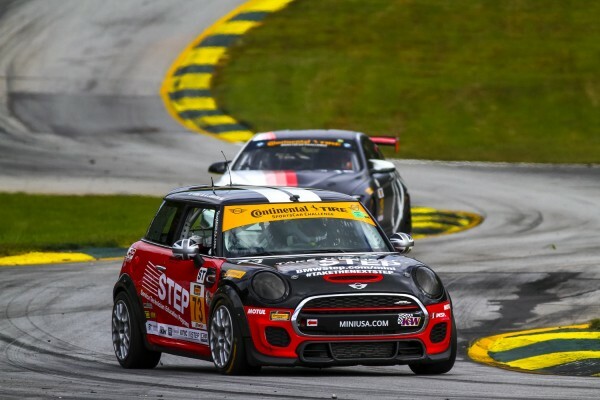 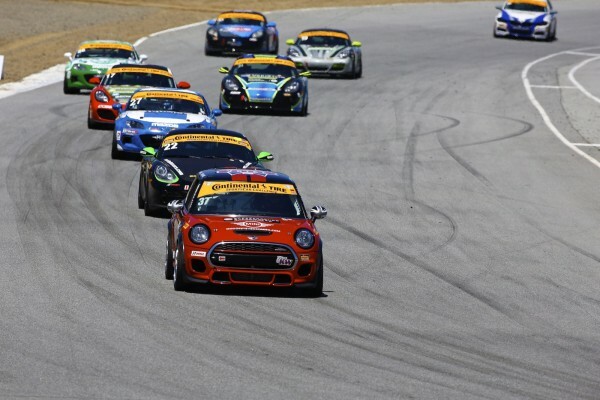 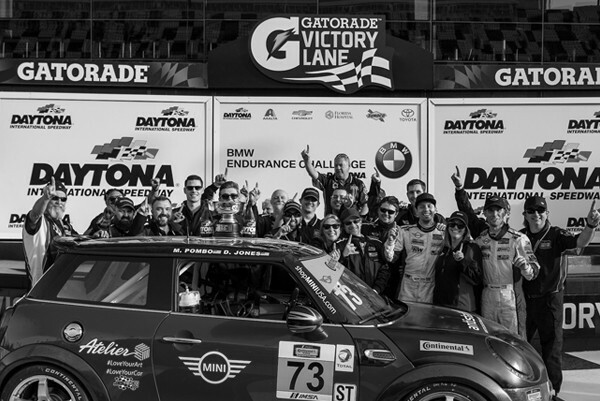 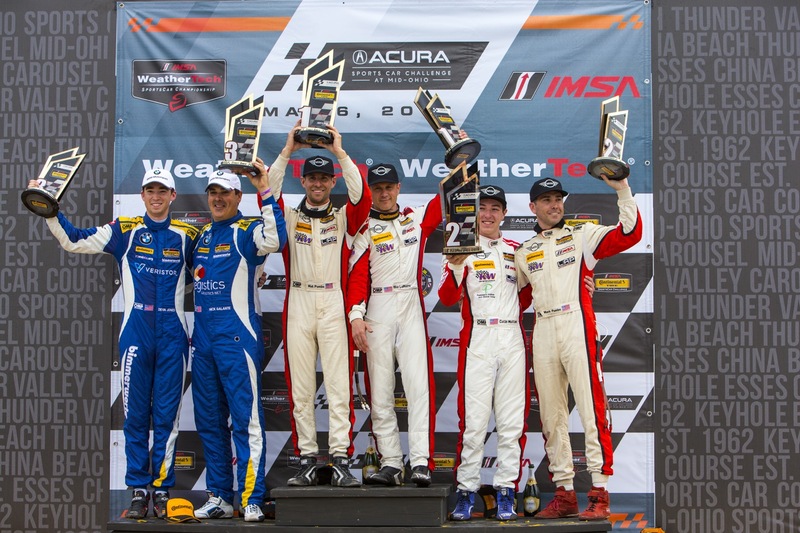 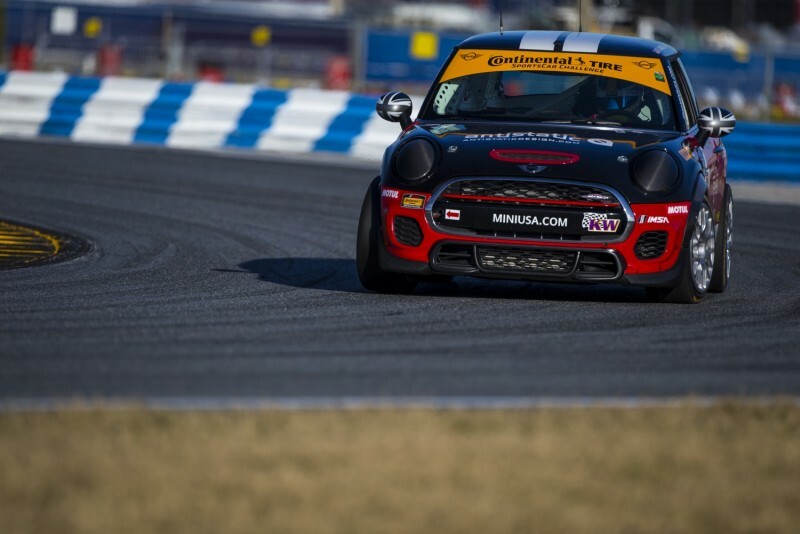 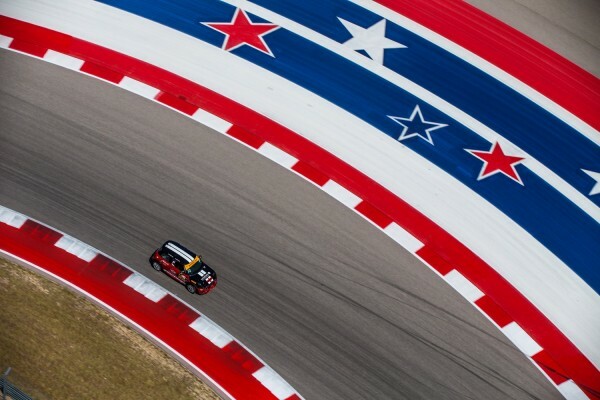 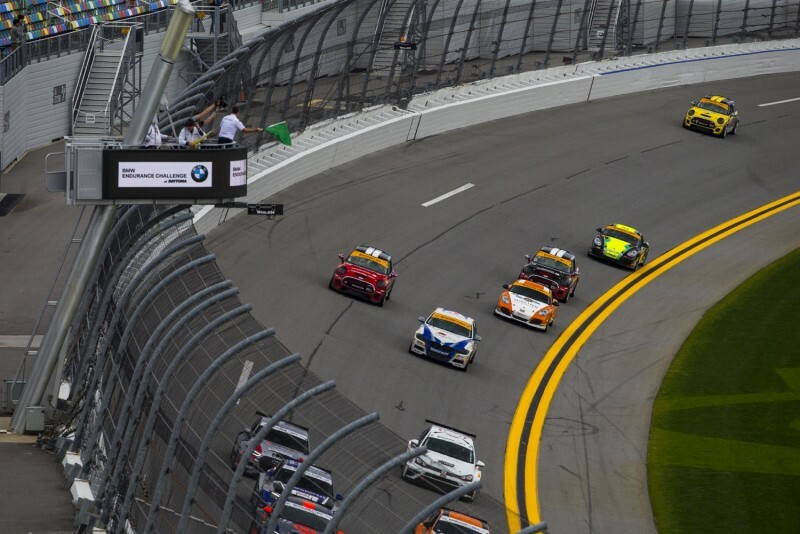 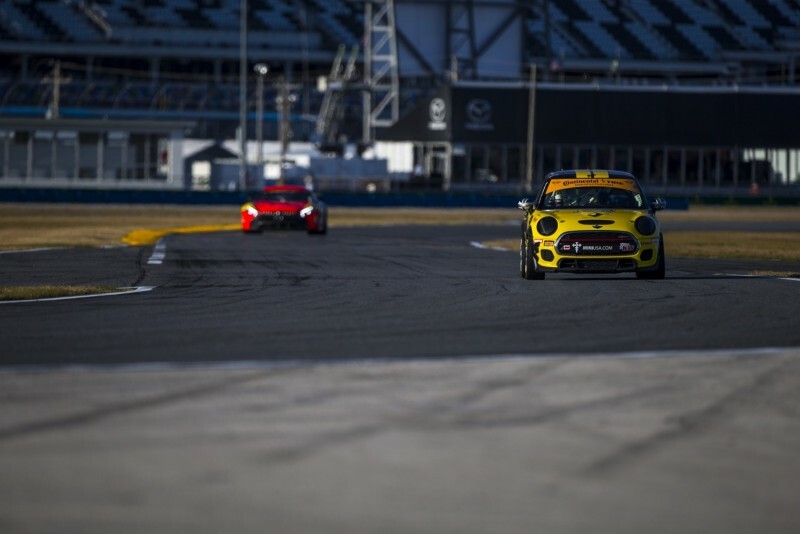 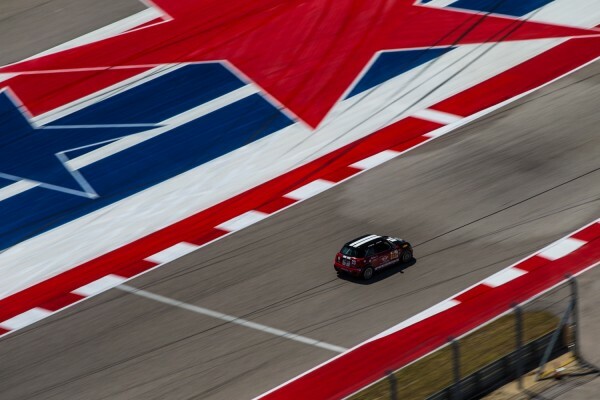 The MINI John Cooper Works team, owned and operated by Indianapolis-based LAP Motorsports, is sporting 2 cars in the TC America class of the World Challenge series. 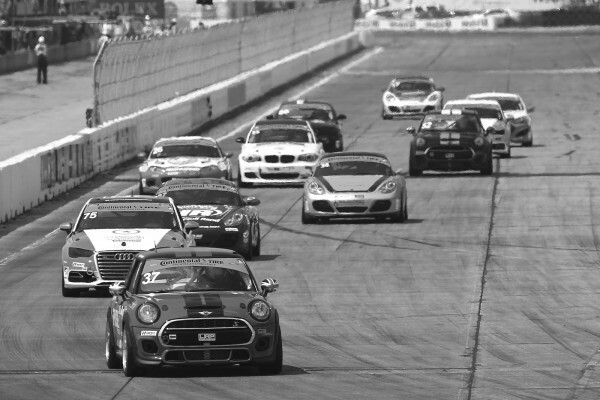 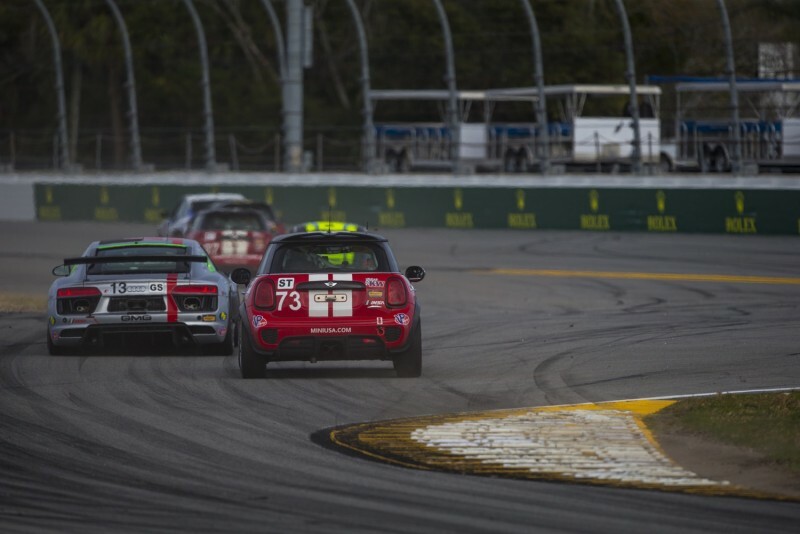 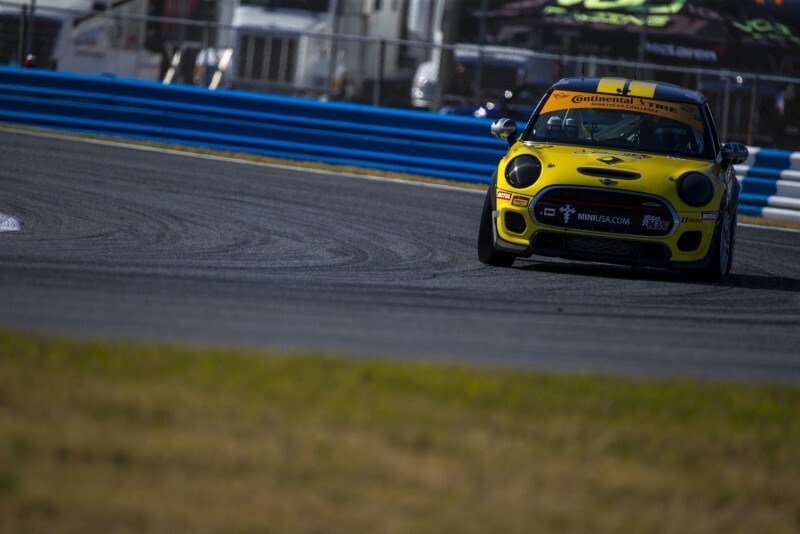 MINI has a long history in motorsports and has always felt right at home on the track. 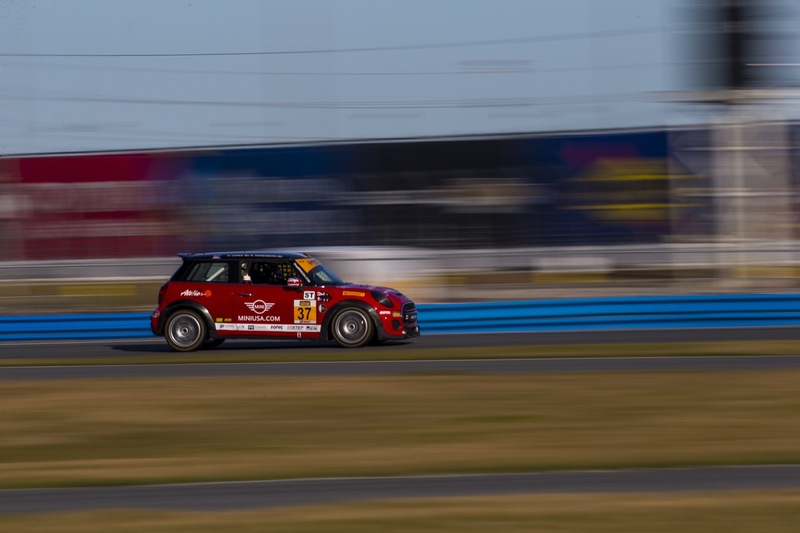 Ever since John Cooper first exploited the racing potential of the classic Mini in the early 1960s, his name has stood for success and performance on the race track with MINI.